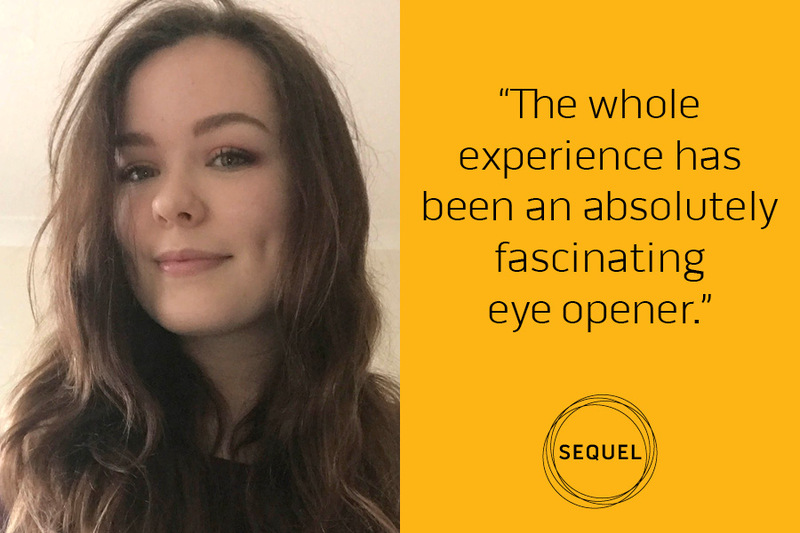 Emma Westerman, who recently completed her A-levels, spent work experience time at Sequel as an introduction to the world of communication. Here she shares her thoughts on her time with us and the industry as a potential career path. It’s certainly a more positive endorsement of the world of internal communication than the recent article in Cosmopolitan (as we discussed in the latest AQ magazine)! “Before starting work experience here, my knowledge of internal communication within companies was limited to say the least. I knew of company magazines but would have never really imagined the world of intranets, probably due to the fact that emails are the first things that pop into my head when I think of internal business correspondence. The whole experience has been an absolutely fascinating eye opener. “The digital world of communications has steadily developed over the years, and it can easily be said that these hold more importance in today’s world than the printed word of newspapers. However, Sequel has shown me multiple platforms that companies can use to connect with their employees including intranets, apps and company magazines. Simply watching the different stages that go into the creating of these has been fascinating, especially when looking at the final product. “During my experience at Sequel, I’ve been allowed to proofread work, shown the software that the digital designers use to produce stunningly creative backgrounds for websites and magazines, I have looked at the coding behind web pages, been shown the process for vlogs that are produced, been showed how to plan a marketing scheme, and most of all have felt very welcome. The passion that each team member shows for their role is so lovely to see, especially since some members of the team have been working in internal comms for many years.